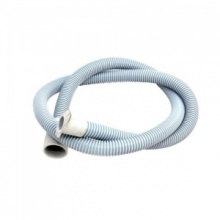 Genuine replacement drain hose to fit various Bosch washing machines. 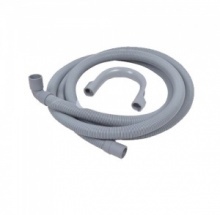 Genuine replacement drain hose to fit Indesit washing machine and washer dryers. 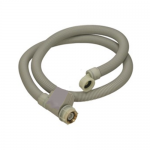 Genuine replacement drain hose to fit select Creda washing machine. 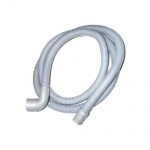 Compatible 2.5 metre 90° angle drain hose to fit various models of washing machines and dishwashers. 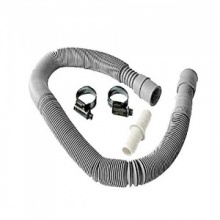 Compatible replacement drain hose to fit Indesit washing machine and washer dryers. 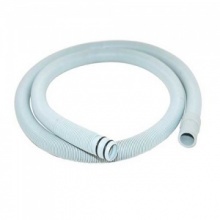 Quality replacement drain hose to fit Hotpoint washing machine and washer dryers.